Sometimes it can be hard to choose the right travel gear. Lucky for you, we took the guesswork out of it with our list of the best laptop backpacks. When it comes to finding the best laptop backpacks, we admit it isn’t easy. There are thousands of options out there on the market. How do you narrow it down? Well, after doing some research, we decided to test out a few and see how they held up. During our search, we kept several key things in mind. The best laptop backpacks are durable, made of good material, offer plenty of space, and have extra compartments for storage. Style goes a long way too. We’ll also be incorporating a few of our favorite laptop messenger bags too. There are so many benefits to investing in one of the best laptop bags. First, it offers a safe place to store your electronics when you're on the go. TSA check lines can be stressful enough. Make travel simpler with a TSA-friendly bag. Not only will you keep your items safe but it's also a great way to stay organized on the go. Knowing your budget will be key to finding the best laptop backpacks and messenger bags. Whether you are looking for a small, simple gift style or something a little more stylish, know your budget will help narrow down your options. We suggest approaching this guide with a price limit in mind. That way, you will be able to knock off all the items that are out of your price range much faster and, subsequently, locate your perfect bag that much faster as well. In addition to the questions noted above, there are two things you absolutely must keep in mind when choosing the best laptop bags and messenger bags. Those include your style, laptop size, if you need extra room for items to be stored, and how much you're willing to spend. Knowing the style of the laptop bag you are shopping for is a must. 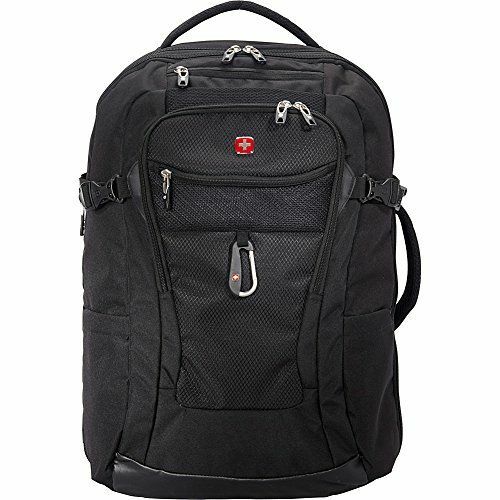 Many of the best laptop backpacks and messengers we're featuring come in various styles. Thinking about the colors you tend to wear and the products you tend to use will help you choose the right bag. We are bringing up cost once again. Travel products can quickly get expensive, but there are also ways to purchase affordable accessories. We tried our best to keep the items on this best laptop backpacks list as affordable as possible. At the same time, we chose durable products will last for year to come. We love this bag. 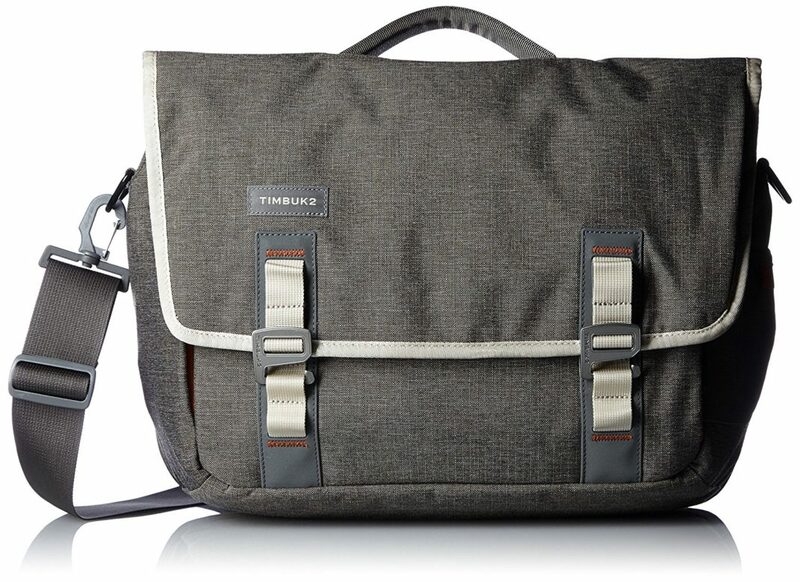 With the Timbuk2 Command Laptop Messenger Bag, a sleek, stylish design meets TSA-compliant qualities. It’s the perfectly-designed messenger bag for someone who frequently travels with their laptop, tablet, or another electronic device. Thanks to the cross strap, it’s actually comfortable to wear too. The style of the Timbuk2 bag makes it dressy enough to fit in at most offices and meetings but also casual enough to take it to your local coffee shop down the street. With this messenger bag, the company shows a great awareness of the needs of its users. The bag has padding to protect your gear and features a zippered compartment that unzips three sides of the bag. So, you can lay out your laptop flat and expedite that trip through airport security. This is truly one of the best laptop bags. 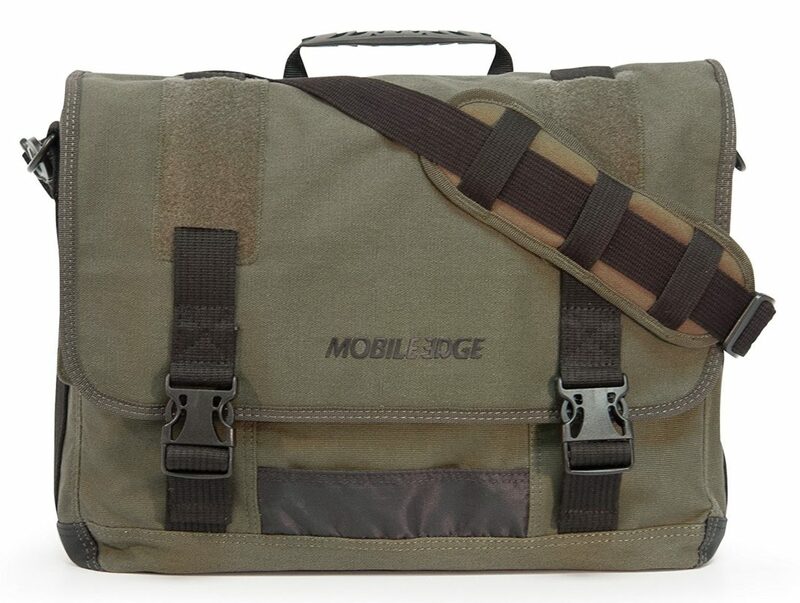 We’ve gotta say - we love the Mobile Edge ECO Laptop Messenger. Designed with an all-natural cotton canvas fabric, this messenger was made to pack a lot of style, function and features into one compact bag. Even better, true to the name, it’s eco-friendly, with a minimal carbon footprint. Mobile Edge’s ECO Messengers offer a modern, contemporary styling that incorporates all the features you need when you’re on the move. The padded computer compartment keeps your laptop protected, while separate sections for files, folders, magazines and accessories will keep your gear organized and at your fingertips! There are also multiple locations for the removable ID Holder to provide quick access to your ID cards. Rugged molded clips hold the front flap in place, keeping your gear safe and secure. Protect your laptop and the environment with the Mobile Edge e-collection. This is one of the most reliable, affordable laptop messenger bags on the market. 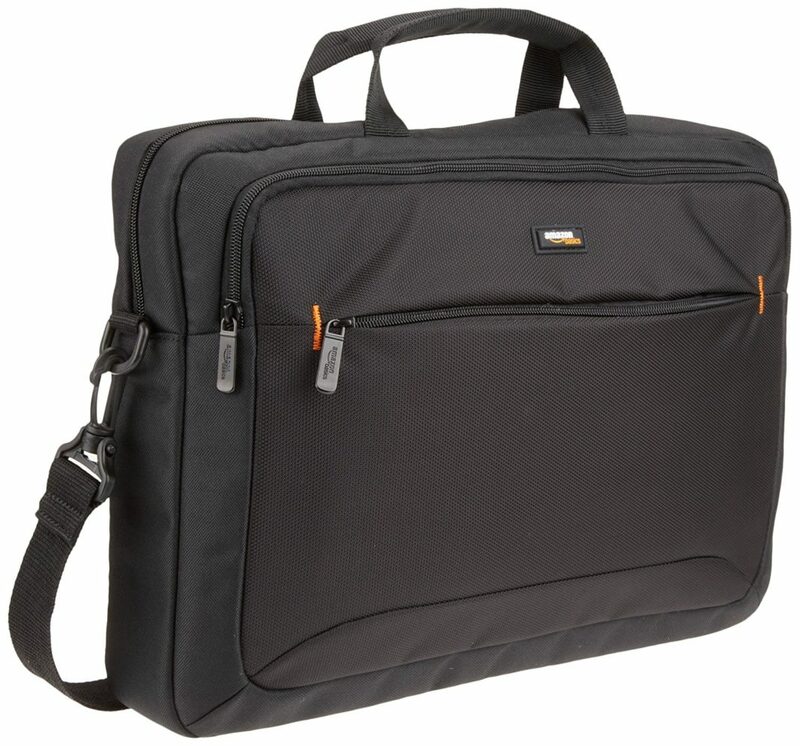 Designed to protect your electronics, the AmazonBasics Laptop & Tablet Bag is convenient, comfortable, and easy to carry. The padded interior offers a safe space to hold your laptop without creating unnecessary bulk. A multi-compartment design makes it capable of storing cables, pens, your phone, and any other items you might need. Three sections make it easily accessible from the outside. The multiple organizers inside the bag mean your bag won’t get messy - even during the chaos of travel. Grab what you need it when you need it most. Looking to be more organized and productive? The Solo Everyday Max Hybrid has got you covered. The manufacturers clearly know that great design isn’t just for your apparel. To reflect a truly great sense of style, your accessories should be well-tailored too. The Solo bags offer great functionality with a cutting edge look. The versatility of this 17.3” duffel bag creates portability while giving you the storage capacity you need on the go. 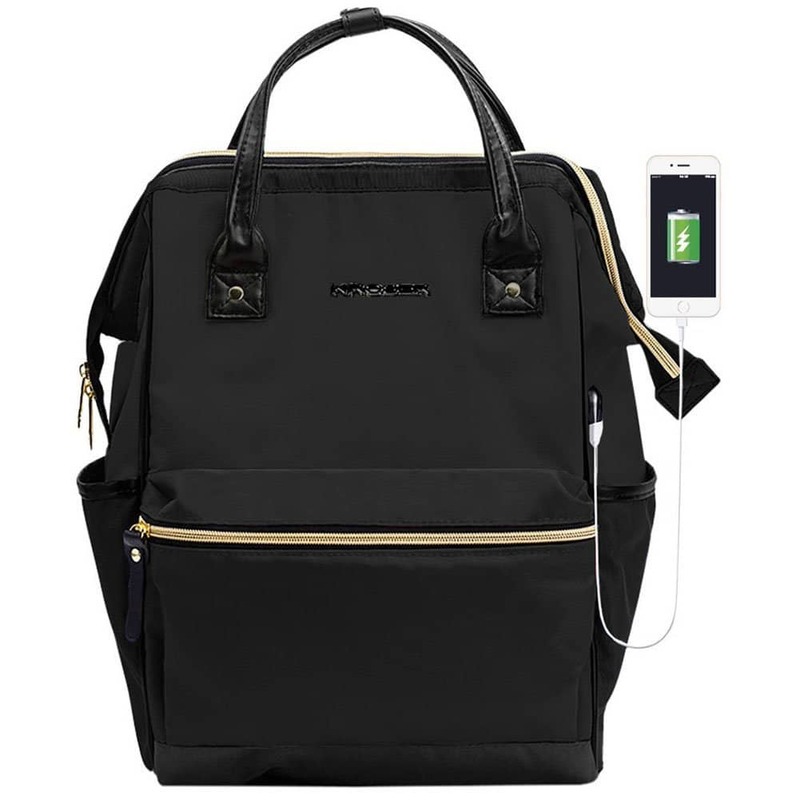 This bag is great for millennial travelers seeking practicality and modern style. It comes equipped with a padded compartment for your laptop or tablet, front zippered pockets, and an organizer section. The side zippered pockets are great for sliding in a water bottle and padded shoulder straps add extra comfort. Last but certainly not least, the bottom zipper uncovers a separate compartment for shoes or clothes. 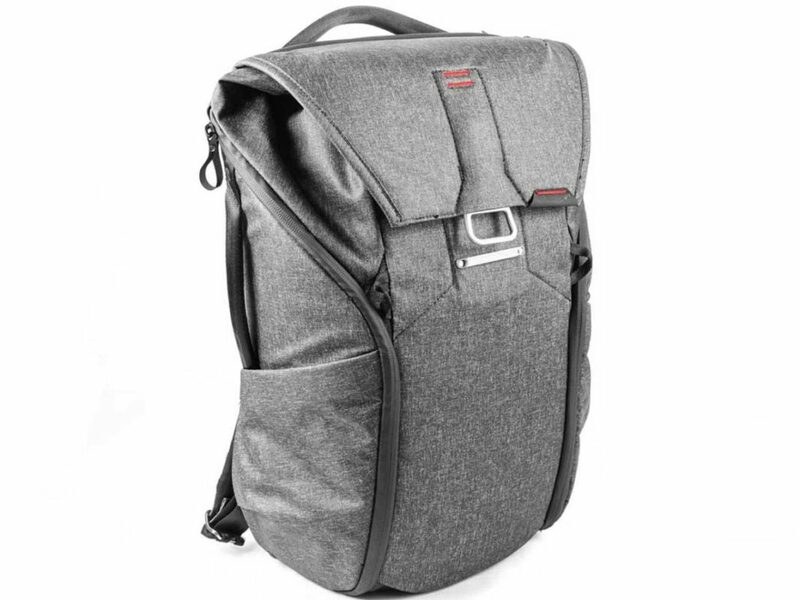 This is one of the best laptop backpacks out there. Are you looking for style that’s a little more cheeky? 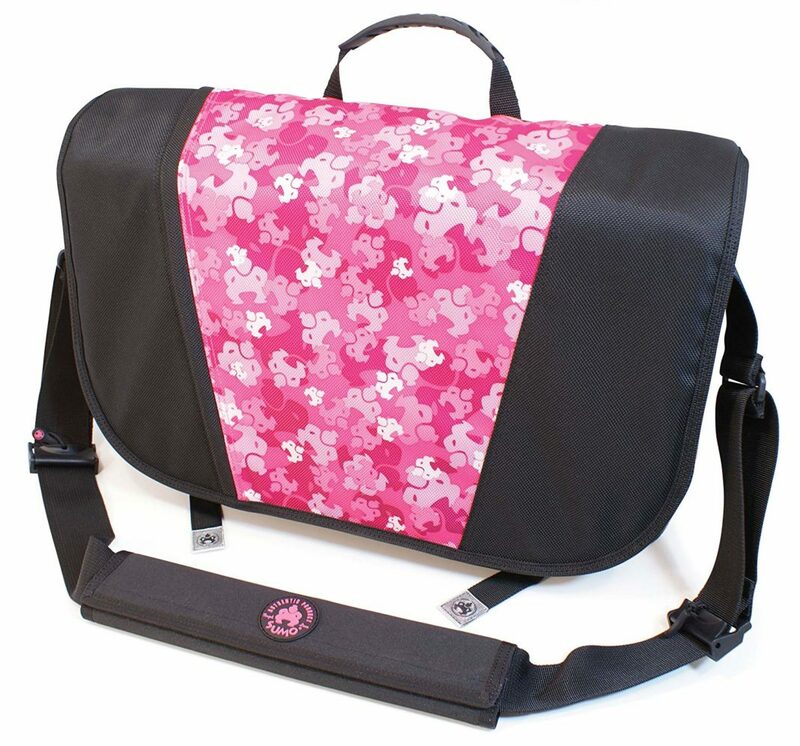 The Sumo Laptop Messenger Bag gives you a fun, safe place to store all of your travel essentials. The built-in adjustable laptop compartment is made to accommodate up to a 17-inch Macbook Pro. Two adjustable cam buckles allow you to perfect the length of the bag when you carry it. Whether you’re looking for a fun print or you’re picking up a bag for the kids, we won’t tell. We (not so) secretly love it too. Dedicated, padded computer compartment holds widescreen PC laptops up to 16" and 17"MacBook Pro. Who doesn’t love Fjallraven? 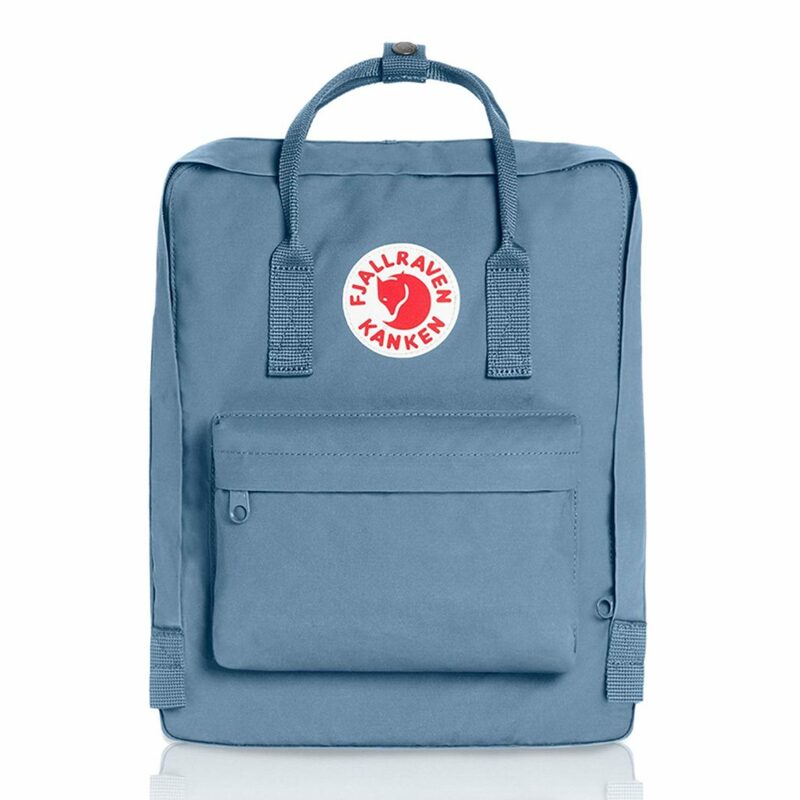 The Kanken Classic Pack is one of the best laptop backpacks on the market. It’s not only designed to promote healthy posture and is comfortable to carry but let’s be honest - it’s adorable. We’re in love with everything about it, from the simple classic design and logo to high-quality. Made out of a durable vinylon fabric, you won’t have to worry about easy wear and tear. The large main compartment makes it easy to take items in and out. There are also two side pockets as well as a zippered pocket in the front. A handle at the top makes for easy carrying on the go, two shoulder straps offer ample support, and the logo doubles as a reflector. How cool is that? Our favorite color is for sure blue ridge. Form and Function: The Kanken has a 16L volume with two-way zip-around closure and rain flip. Inside the pack is a sleeve that fits most 15” laptops, plus a content information tag for personalization. Sustainability and Heritage Since 1960: Started in the 1950’s, in Northern Sweden by 14-year old Ake Nordin’s idea to simply improve backpack design, Fjallraven has now expanded to every corner of the world. We swear the folks over at TYLT have thought of everything. Their designs are always pushing boundaries in the best of ways. The Energi Pro Power Backpack is no different. 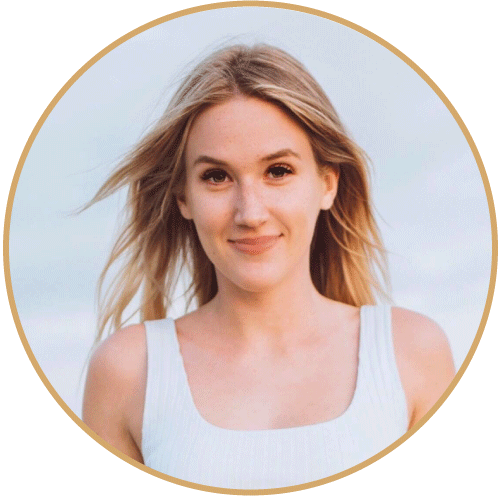 It was purposely designed to help form a better connection between you and your devices and remove a lot of the stress and hassle that can come with travel. Since 2011, their goal has been focused on the mobile world and to provide high quality designs, in easy to use devices, with exceptional value to our customers. There’s a reason why we included it on our list of the best laptop backpacks. Did you know that it can provide a full charge to your phone, tablet AND your next-generation type-c laptop? The Pro Power Backpack is built to be future-proof, with the ability to charge the newest USB and USB Type-C devices at the fastest speeds possible. 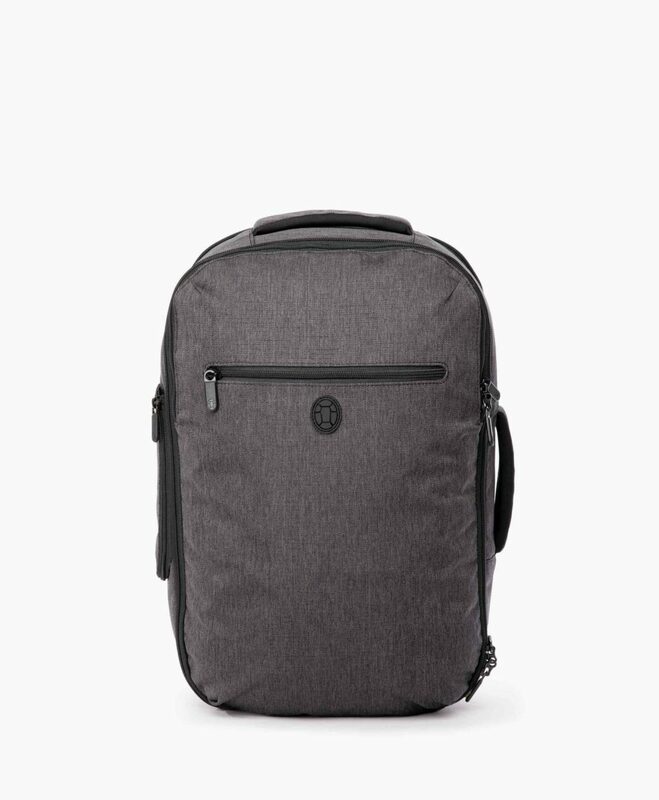 Made from a strong, 210D Polyester, this backpack is strong enough to handle your entire load - including your 15" laptop. The twelve internal pockets provide enough storage space to ensure all of your needs are covered. 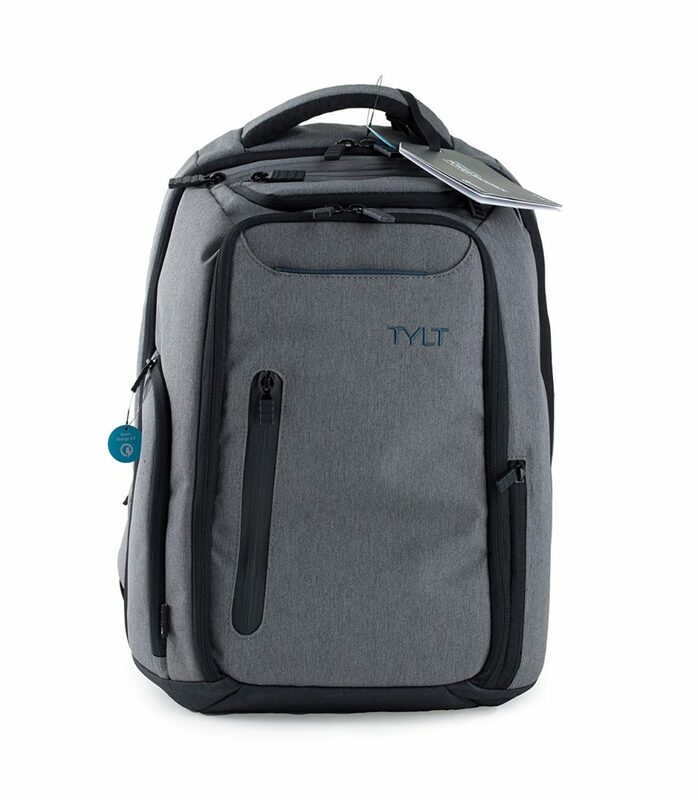 Power from Your Backpack: The TYLT Energi Pro is the only backpack that can provide a full charge to your phone, tablet and your next-generation laptop. The Pro Power Backpack is built to be future-proof, with the ability to charge the newest USB and USB Type-C devices at the fastest speeds possible. Prevent lost productivity and frustrating "low battery" moments by charging your devices in your backpack as you run from meeting to meeting. Charge Your Devices the Same Time: Simultaneously charge up to 3 devices via the USB and USB Type-C ports and stop losing time while you're in transit. This backpack also comes with 12 different weather resistant pockets that will help organize and protect all of your daily gear. These pockets have built in, seamless cable routing channels, enabling you to charge all of your different devices with ease. TSA-Approved: The zipper on this backpack comes all the way down creating two TSA Trolley Pockets. You will never have to remove your laptop again as you go through security effortlessly. The built in anti-theft RFID fraud protection will allow you to walk around any public setting confidently while the convenient rolling bag trolley pocket makes the Power Backpack perfect for pairing with your rolling suitcase. Comfort and Strength All in One: This backpack is built to last. 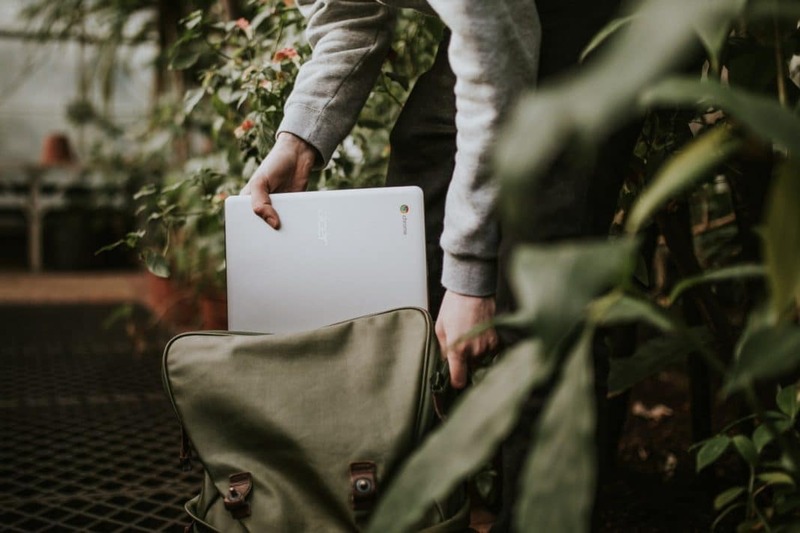 Our testing ensures that the ENERGI PRO is strong enough to handle all of your essential gear, including your 15" laptop. The tough 210 D Polyester backpack comes with padded ergonomic straps that give you the comfort you need in a tech-loaded backpack. If you’re looking for the best laptop backpacks, you’ve found one here from Peak Design. The Everyday Backpack is just that - perfect for the on-the-go lifestyle. Designed by a team of designers, engineers, and photographers, its purpose is to meet the needs of creative, adventurous people. With it, you’ll experience unrivaled accessibility and organization. The patented MagLatch design provides quick access to your personal items. Two weatherproof side zips keep your items safe, even if you have to run to catch that taxi in the rain. Inside, you’ll find dividers to keep your gear organized and protected. Gone are the days when what you need is bunched at the bottom of your bag. Internally padded accessory pockets will keep your small items in check. Store your laptop away in the dedicated sleeve, built for 15” laptops and tablets. The STM Trilogy has everything you need to get through your daily haul. From a trio of storage compartments (two main ones, plus a full-size front pocket) to a triad of additional pockets (internal mesh, external drop, overflow stash) and much, more. It was designed to fit your lifestyle. 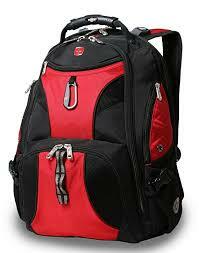 As one of the best laptop backpacks, function and style triumph here. Fly through airport screenings with this TSA-friendly bag. An extra large main compartment fits and organizes a slew of supplies. Padded adjustable shoulder straps and an air mesh back panel make it not only comfortable but cool to carry. Thanks to a lined semi-rigid front pocket, you can easily store your sunglasses and cell phones. 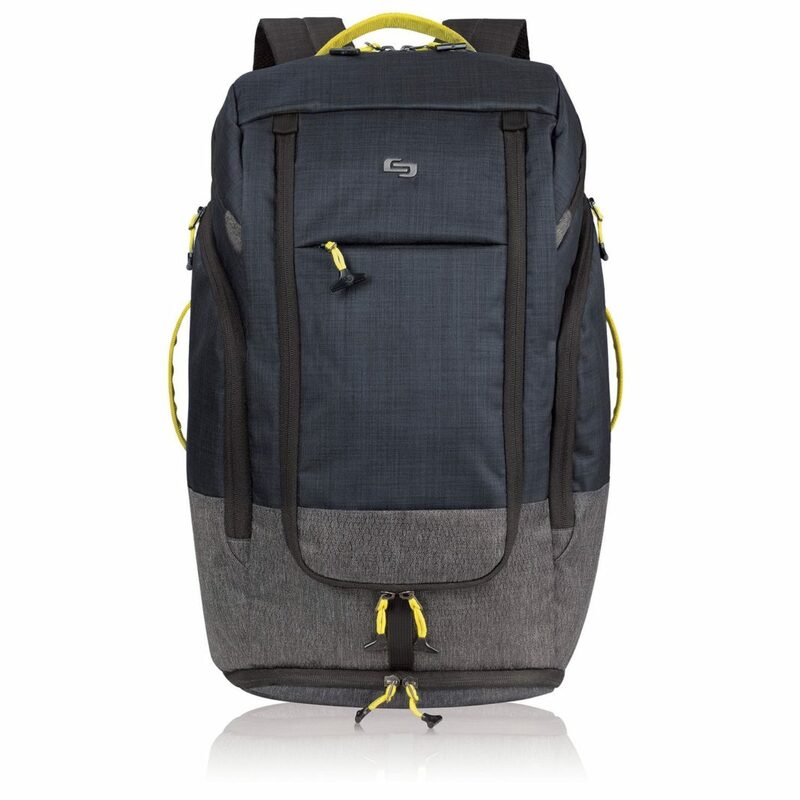 An urban look, convenient features, and protective details come together, making it one of the best laptop backpacks. Stop hassling with your gear. Get through TSA security with a breeze with this checkpoint-friendly design. Simply open up the case to get it scanned. You don’t even have to remove your laptop. 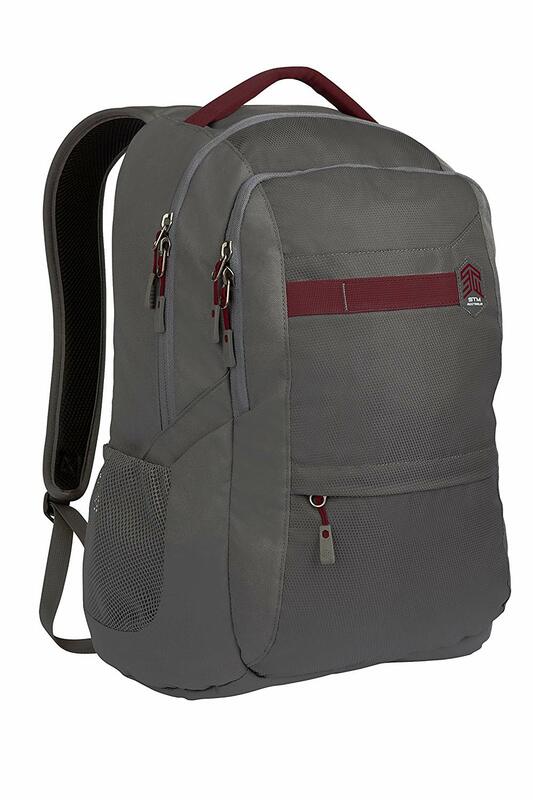 The SwissGear ScanSmart Backpack features both interior and exterior pockets, an airflow back system, and water bottle pocket. This is definitely one of the best laptop backpacks. Since the backpack is oversized, it fits adults and older children best. 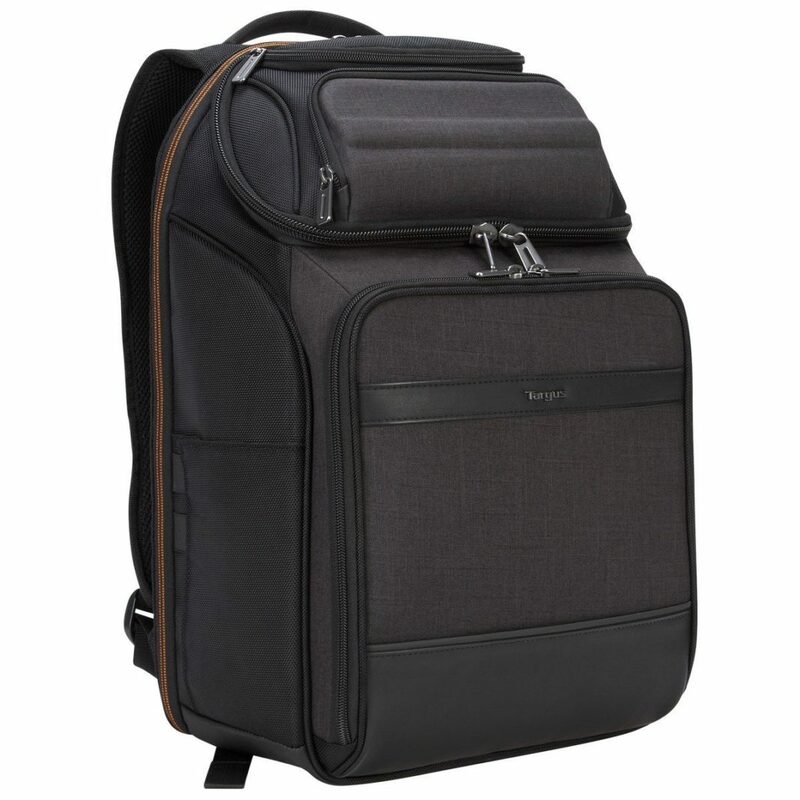 Made from high-quality material, the Kroser laptop backpack is designed to keep your laptop and gear safe and dry. Even in the case of accidental water spills or light rain, the material won’t absorb it. The main compartment offers a good padded sleeve and enough space for your 15.6” laptop or tablet. You can also easily fit some clothes, a camera, or books inside. There's no doubt this is one of the best laptop backpacks. With several functional front pockets, you can hold small items perfectly. Store your laptop accessories, cell phone, keys and pens inside. A padded back panel and shoulder strap provide a comfortable carrying experience. Two side pockets offer easy access to your water bottle and umbrella. Here’s our favorite part - the built-in USB port makes for easy cell-phone charging. Simply connect your power bank and go. You don’t even have to open up your backpack. The Setout Laptop Backpack is the frequent flyers dream come true, making it easily one of our new favorites. Tortuga quite literally thought of everything with this one. It boasts pockets for days that will accommodate all your travel accessories so you don’t lose the little stuff in the deep. We love the solo sleeves for your laptop and tablet that keep it safe from all your other belongings and the mesh pocket for your chargers to live. And as if all the above wouldn’t help you keep your things organized, there’s a front organizer pocket as well for further tidiness. These are things that make accessing it during your flight incredibly convenient; no more surfing through your backpack of floating items for minutes on end! A couple more highlights we appreciate? It features a luggage handle pass through so you can attach it to your rolling luggage, and there’s even a separate compartment for a couple days’ change of clothing that opens like a suitcase. That means you don’t use up space for your other essentials, like the book or Sudoku puzzle that’ll get you through the flight, your laptop, headphones, notebooks, and more. But the Setout is more than just a space-saving, organized laptop backpack. It is also got a handsome style that’s neutral for enough for anyone to wear, it’s made out of durable, weather-resistant material, and it will fit under most airplane seats or overhead bins. Can you tell we love this one? You will, too. We promise. We hope you enjoyed reading our feature on the best laptop backpacks and messenger bags for travel. As you can see, there are plenty of options out there to help you stay organized and stylish while you're on the go. Features like durable material, spacious compartments, and USB charging capabilities take the stress out of travel and help give you ease of mind while you're on the go.